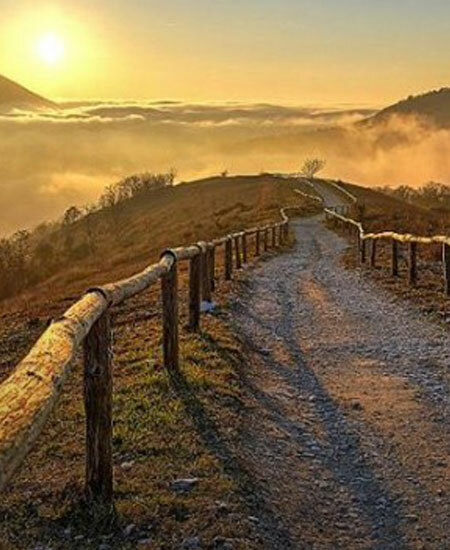 The Euganean Hills for hiking, Nordic walking and climbing enthusiasts. There are trails for beginners and also for experts with different levels of difficulty. 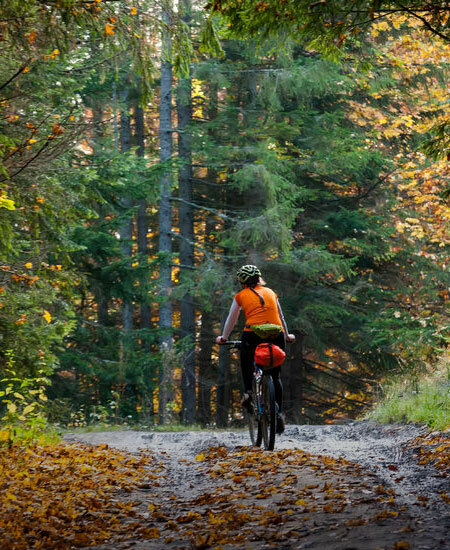 Bicycle touring, mountain bikes and road bikes for cycling fans. The perfect balance between the land and the sky in the Euganean hills for cycling enthusiasts. 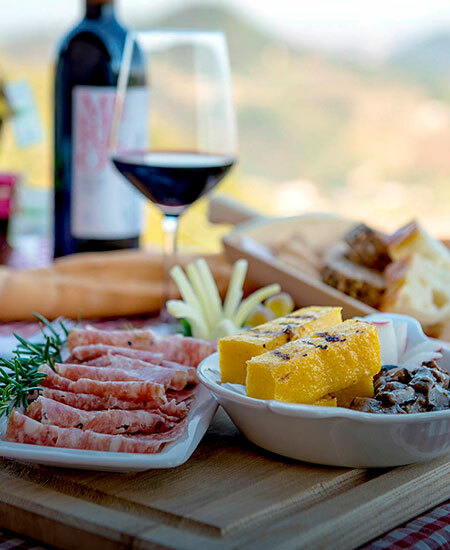 Pasta and beans, musso in tecia (donkey stew), Padua-style chicken, pazientina (layer cake) and fugassa (traditional Easter cake) accompanied by a glass a local wine. 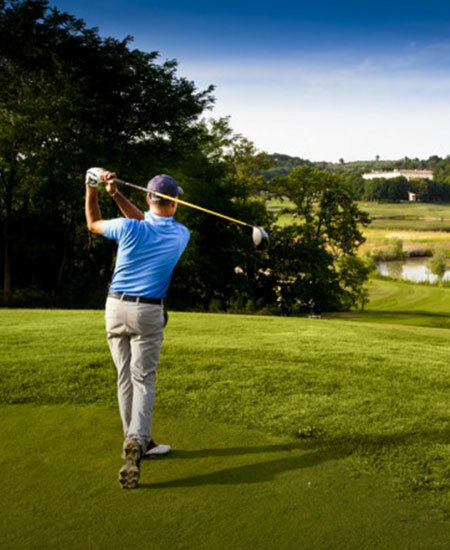 Four golf courses of different calibre for golf enthusiasts. Extensive, natural green areas where you can relax just a few miles from the B&B. Relax and pamper yourself in the warmth of the thermal waters of Abano-Montegrotto Terme. The perfect combination of sport&relaxation and culture&relaxation. 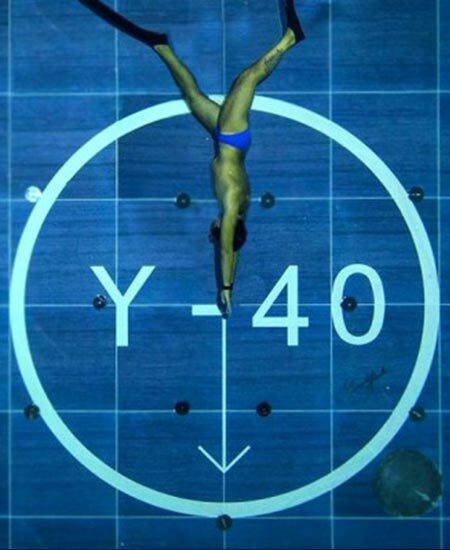 The first and only thermal diving pool, the deepest in the world, has been created in the major spa town of Montegrotto Terme: Y-40 The Deep Joy.